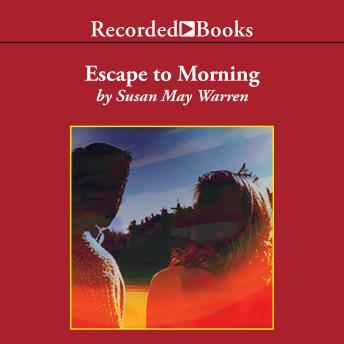 Christy Award finalist and two-time ACFW's Book of the Year honoree, Susan May Warren follows her action-packed Flee the Night with a suspense-filled romantic thriller that features a plot to destroy a critical U.S. target. To find the fugitive who can stop this attack, an undercover agent shadows a search-and-rescue specialist and her dog combing Minnesota's North Woods. But foul fiends are also on the hunt.